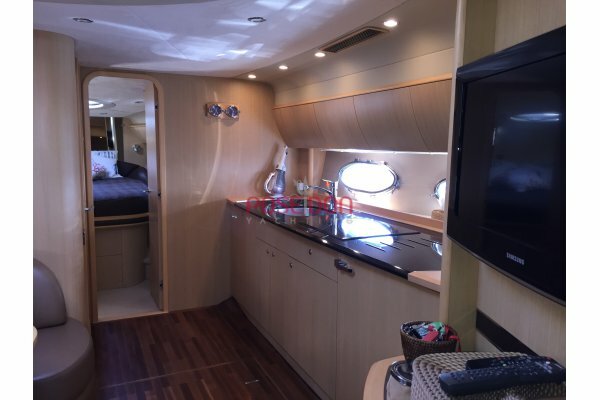 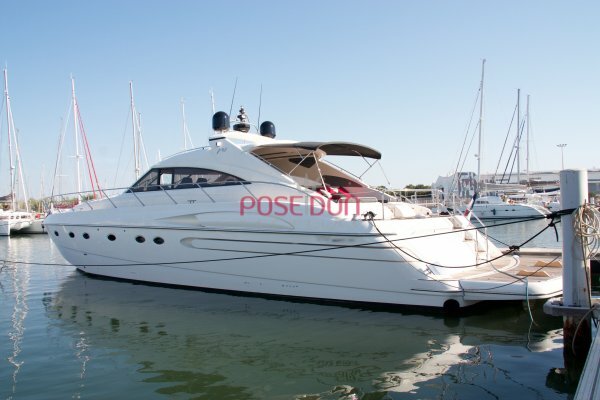 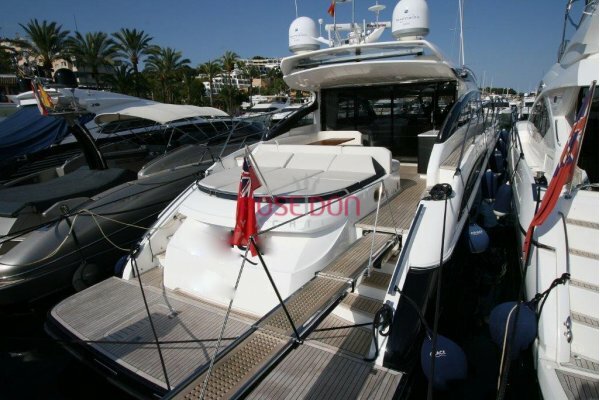 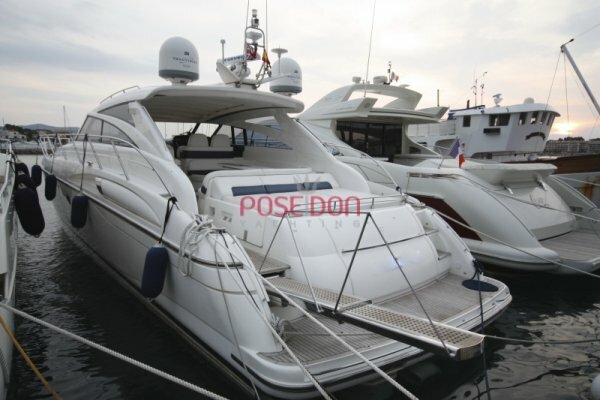 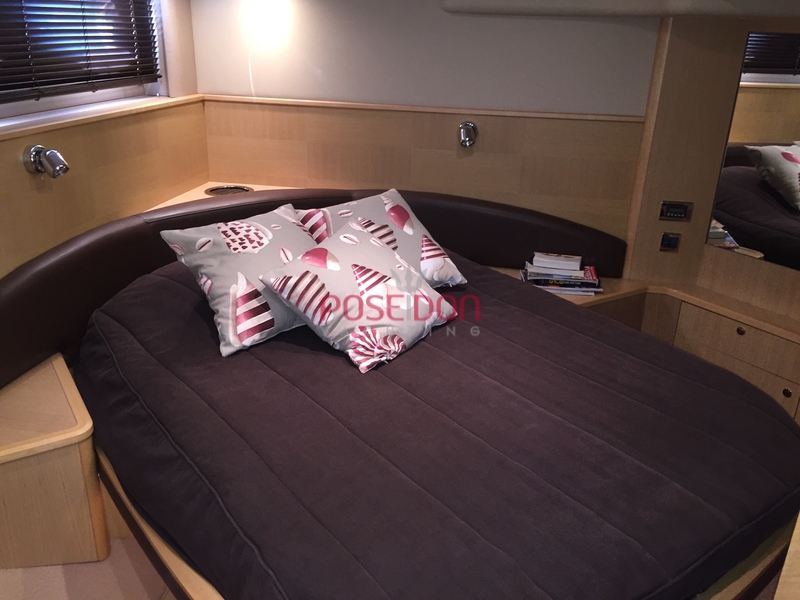 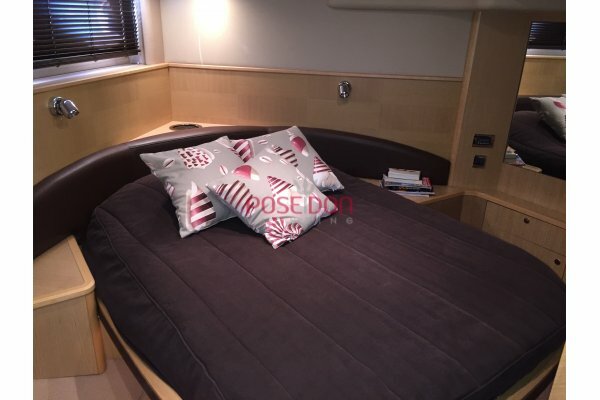 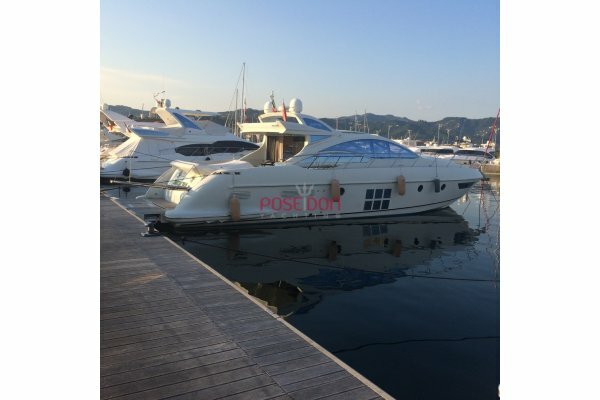 PRINCESS V58 with 3 cabins & her 2 bathrooms, LIKE A NEW ONE !!!! 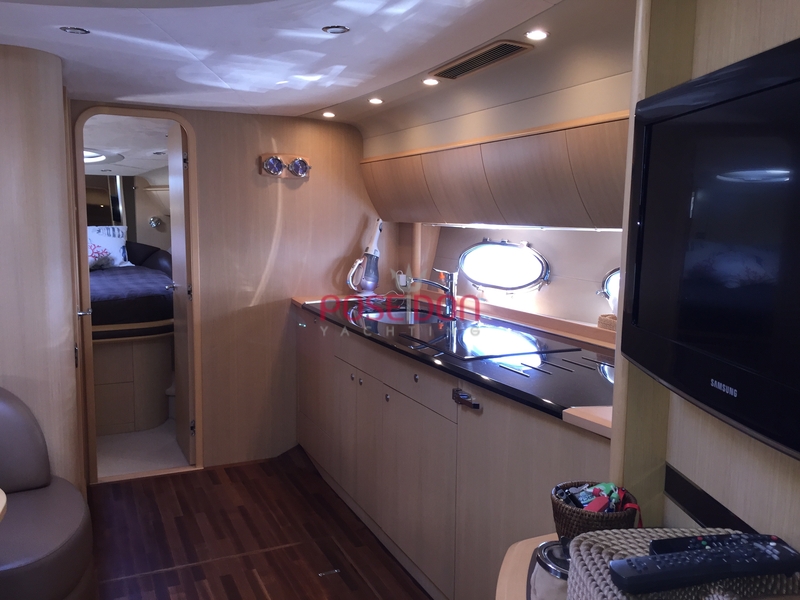 all options available with an exceptional engine, the 865 hp C15 CATERPILLAR. 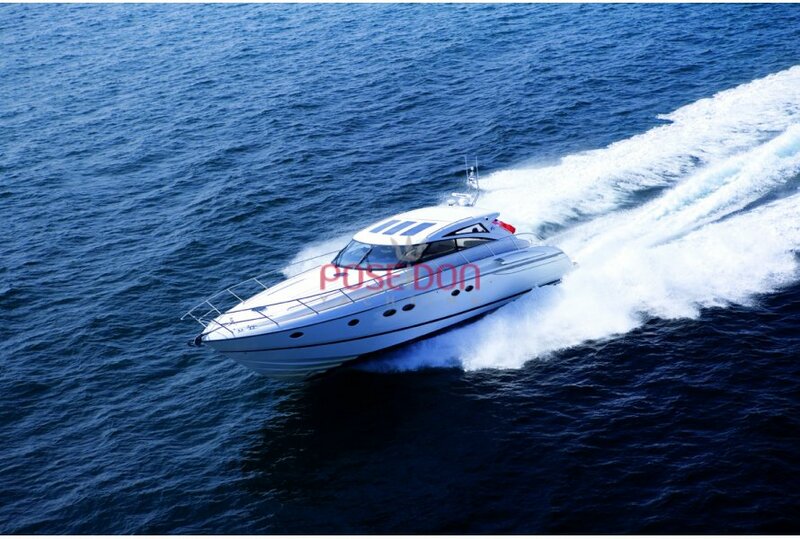 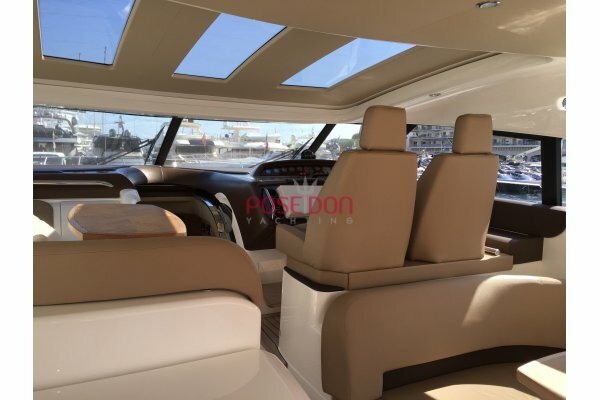 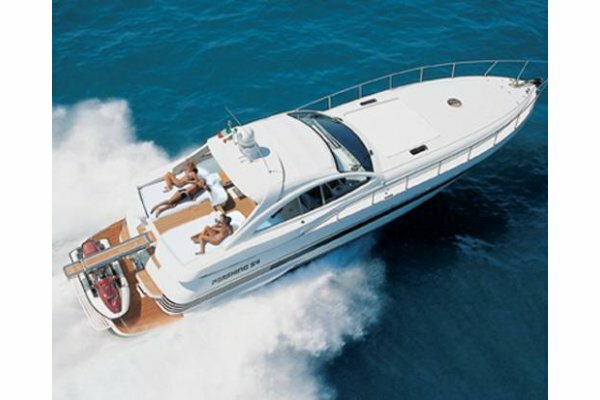 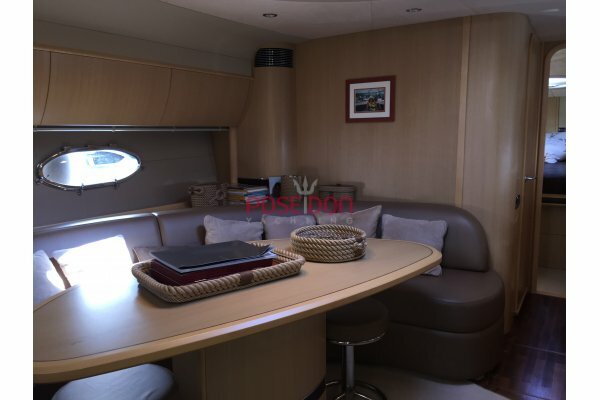 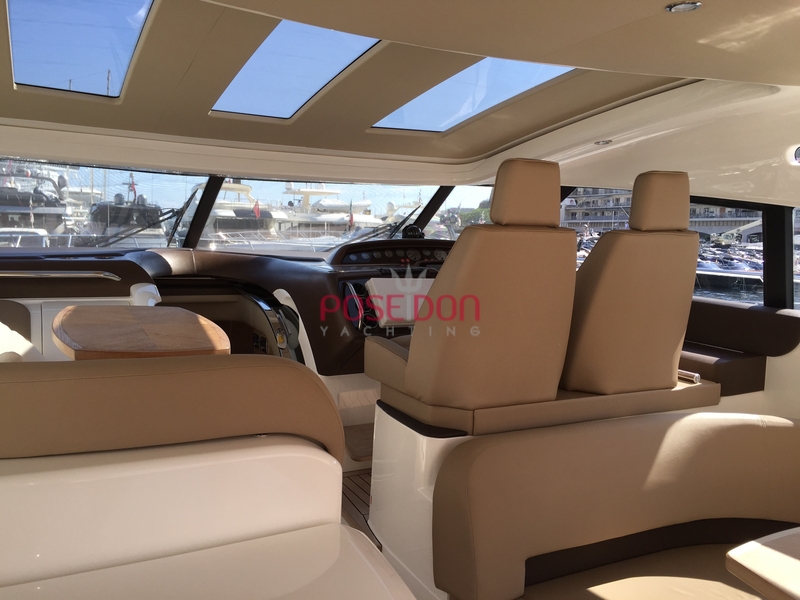 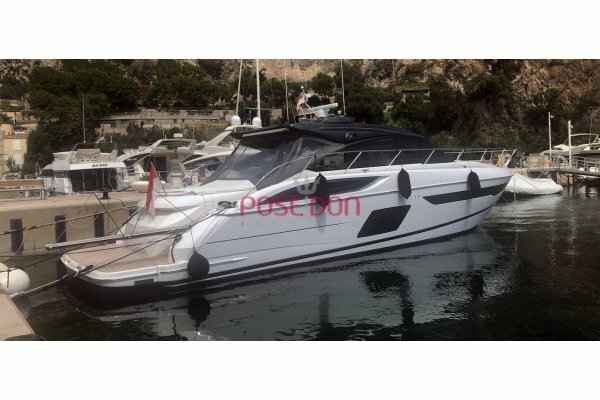 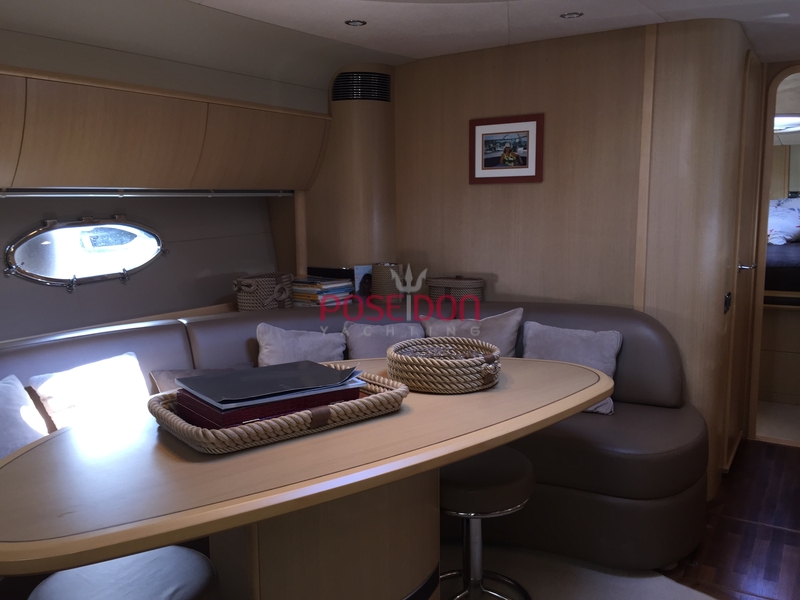 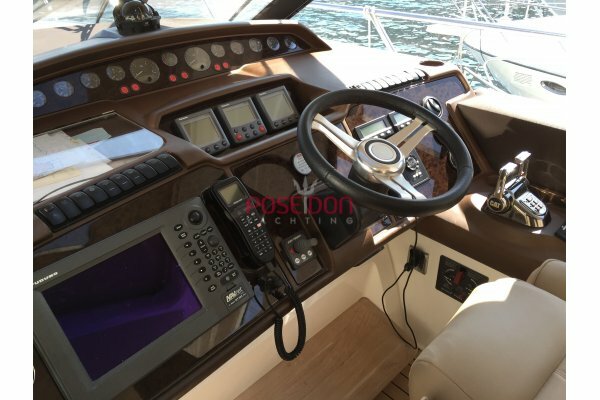 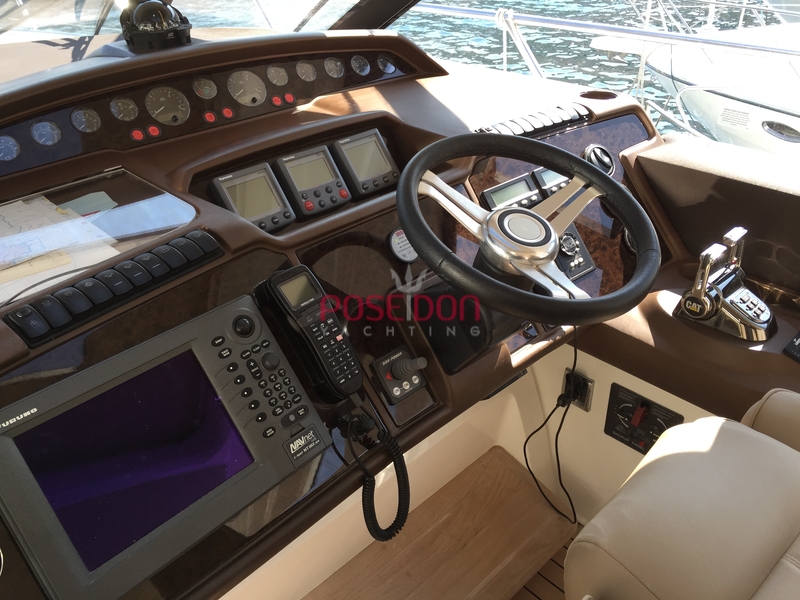 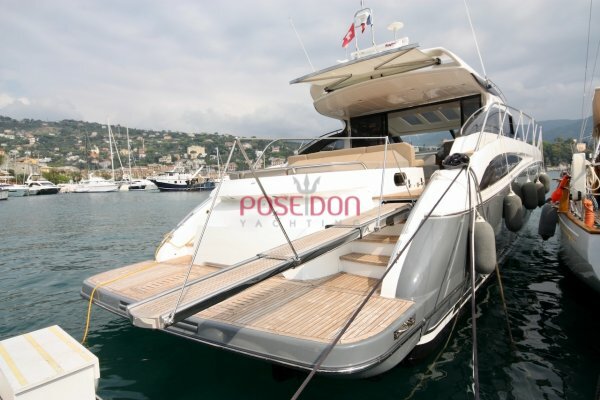 First hand, this open hard top version hard with glass surface will give you a complete satisfaction, the current owner extremely careful reflects the qualities of this boat. 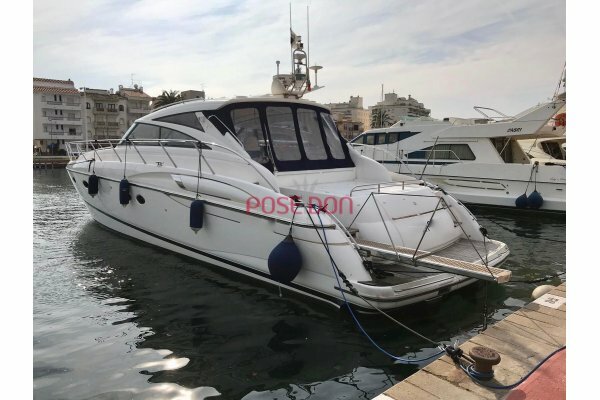 PRINCESS V58 used yes, by the year of the boat and the price but not for the visual and condition ! 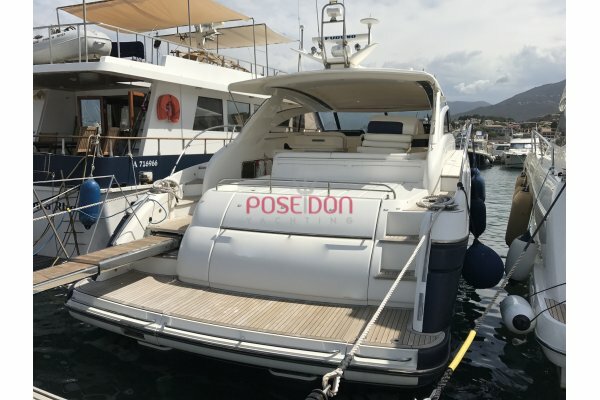 A must to see.